You’ll be feeling 'smooth like butta' after quenching your skin with our ultra-hydrating and creamy USDA Certified Organic Body Butter. It's no wonder this is our best-seller. Quench your skin with our ultra-hydrating and creamy USDA Certified Organic Body Butter. Our 'Smooth Like Butta' is incredibly moisturizing for ALL skin types, but especially nourishing for dry and eczema prone skin, all without clogging pores. 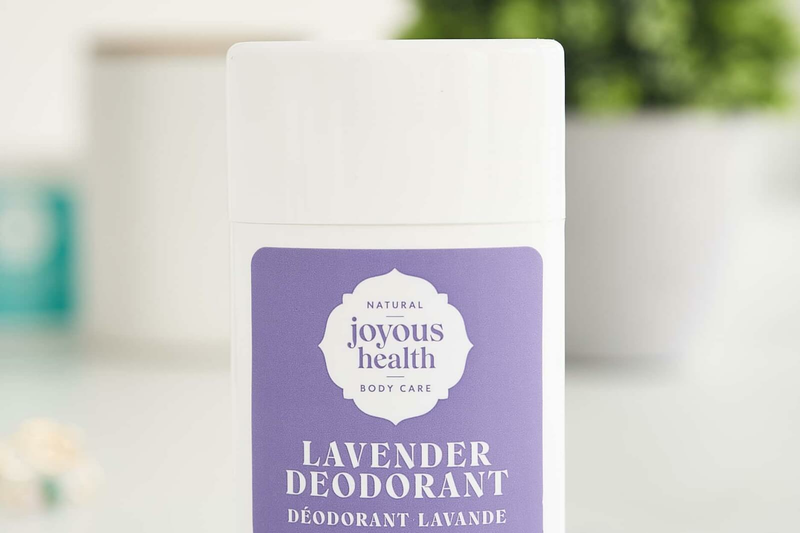 It's completely free of harmful chemicals and toxins, making it safe to use on the most delicate bodies, including babies and children. It completely absorbs into your skin thanks to organic mango and shea butters, leaving your skin supple and smooth, without greasy residue. Mangifera Indica (Mango) Seed Butter*, Butyrospermum Parkii (Shea) Butter*, Theobroma Cacao (Cocoa) Seed Butter*, Cocos Nucifera (Coconut) Oil*, Helianthus Annuus (Sunflower) Seed Oil*, Inonotus Obliquus (Chaga) Extract*, Propolis Cera*, Phyllanthus Emblica Fruit Extract*, Tocopherol, Prunus Amygdalus Dulcis (Sweet Almond) Oil*, Vitis Vinifera (Grape) Seed Oil*. Apply to entire body after showering for maximum absorption, or to dry patches of skin (including eczema). My first thought upon opening up the jar and catching that whiff of cocoa butter, “I’m going to be needing some more of this.” And it leaves my skin feeling amazing, too! Body Butter is exactly what it says. The consistency is like butter mousse. I have used many moisturizers over the years, but this is by far the best. I use it after my Dead Sea salt bath in the evening and it leaves my skin feeling soft and nourished with the bonus of no harmful chemicals. Yay!! Thanks Joy. This product smells amazing and works really well too. I was a little hesitant to pay almost $25 for a jar of moisturizer because I have very sensitive skin and nothing works for me, but this stuff is great. I love it! Lovely moisturizer. Good smell, goes on smooth, and not overly oily. It smells wonderful and I love the texture of the butter! This moisturizer smells fabulous, has a great texture and really does its job. Love the natural ingredients. I use it mainly at night because I do find it a bit greasy. I recently purchased the smooth like butta body butter and it's amazing! I had to get shellac nails for a wedding, after a few weeks I peeled off the shellac and it left my nails all brittle and the surface scratched. I put the body butter overnight on my nails and couldn't believe how much it had repaired my nails (the dryness and scratches were almost gone)! This is simply the best body butter / moisturizer I've ever used. I use it on my 3 kids and as soon as I can convert my fella to use natural stuff, this is it! Thank you joy for making such amazing products. This stuff makes my skin so smooth. I've been using it for years and finally got around to posting a review. I love it especially for my dry hands nad feet. I'm addicted! Nothing beats an effective, non-toxic, simply good for you and honest product. Love, love, love the body butta. I got ride of every other lotion I had. I have never had skin so soft. I ABSOLUTELY LOVE this product!Have used it for a variety of situations with wonderful success. I haven't been a person (71 yrs) to use creams, but now I can't get enough of Joy's "love"! I love the body butta! It's super nourishing! I'm already thinking I need to order two next time. The consistency of this moisturizer is just as described--buttery and delicious! I had foot surgery last month and I have been using this on my scar; it is so soothing and healing. Love this for really dry skin too. Thanks, Joy! Just as described and delicious! Love using this on my dry winter skin, especially hands and feet. I recently had foot surgery and this has been my go-to moisturizer for my scar--very healing and gentle. Thanks, Joy! I love how the body butter melts into my skin, and the scent is wonderful! I love the body butter!! The consistency is amazing and it's a wonderful moisturizer! Loved the body butter. I smell of cacao .... and it's organic. What more can I ask ? Thanks Joy. Fantastic! Amazing! I especially love your body butter. It has made a huge difference for my skin. Thanks Joy!